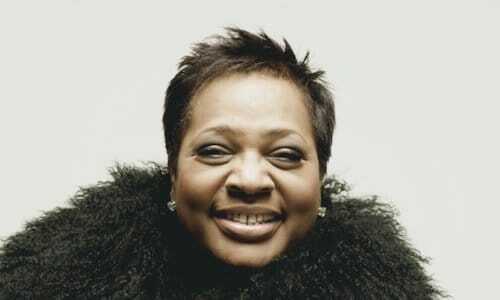 R&B legend Jocelyn Brown returns to her spiritual home. A staple at the Jazz Cafe, Jocelyn is back for a special intimate show – her performances with us have never been less than spellbinding, as many would attest. 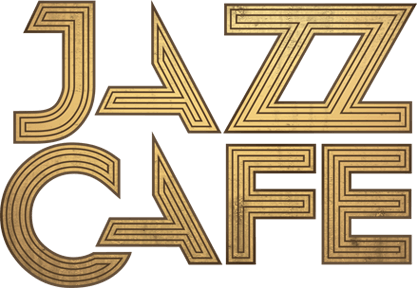 Spanning not just R&B but soul, funk and jazz as well, we can’t think of many other artists that embody the spirit of the Jazz Cafe as well as Jocelyn Brown. Bristol singer Cassa joins on support.